Even though Cassidy Osborne outscored more than 1,500 other test takers this year, she feels that achieving the top score in the nation on the Certified Health Education Specialist (CHES) exam was just the result of her undergraduate education. 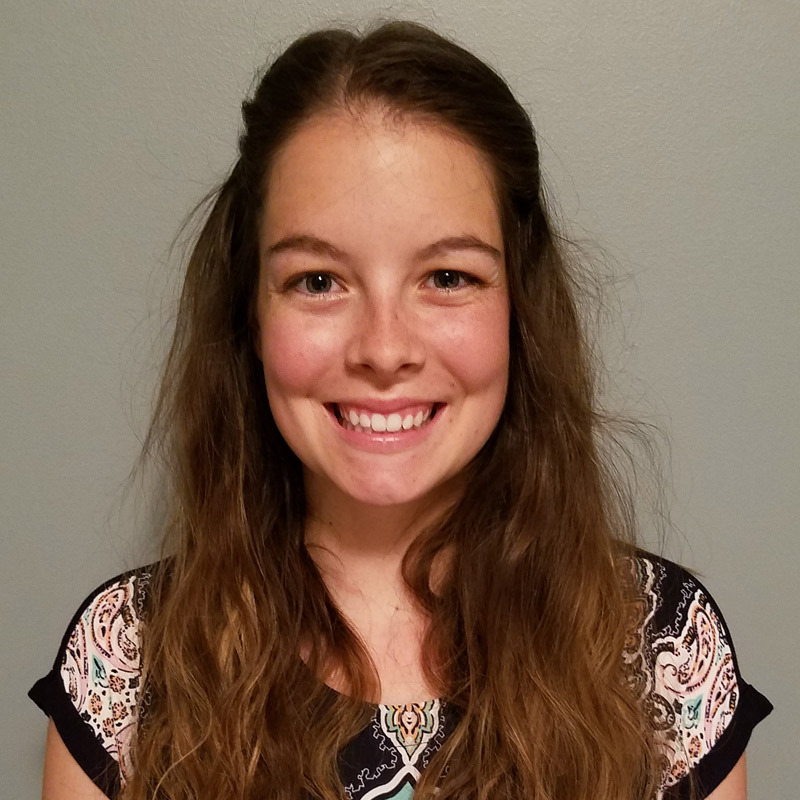 A recent graduate of the Bachelor of Science in Public Health–Community Health program at the IU Richard M. Fairbanks School of Public Health, Osborne says that her undergraduate classes prepared her well. “I felt really prepared for the exam after taking the classes in the community health curriculum,” said Osborne. She even used her class notes to prep for the exam. Osborne is currently working at Memorial Hospital in Jasper, Indiana, as a health educator. She performs workplace wellness programming and health screenings for companies in the area. Eventually, she would like to get her master’s degree, but for now she wants to put her community health education into practice. The CHES exam is a competency-based tool used to measure possession, application and interpretation of knowledge in the Seven Areas of Responsibility for Health Education Specialists. There are currently over 13,000 CHES certified community health workers in the United States.